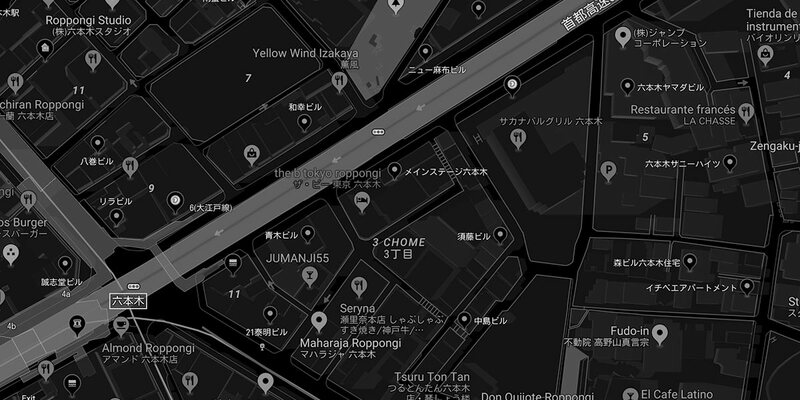 VIP service from the best show club in Tokyo, Japan. Entertainment the likes of which you have never seen. 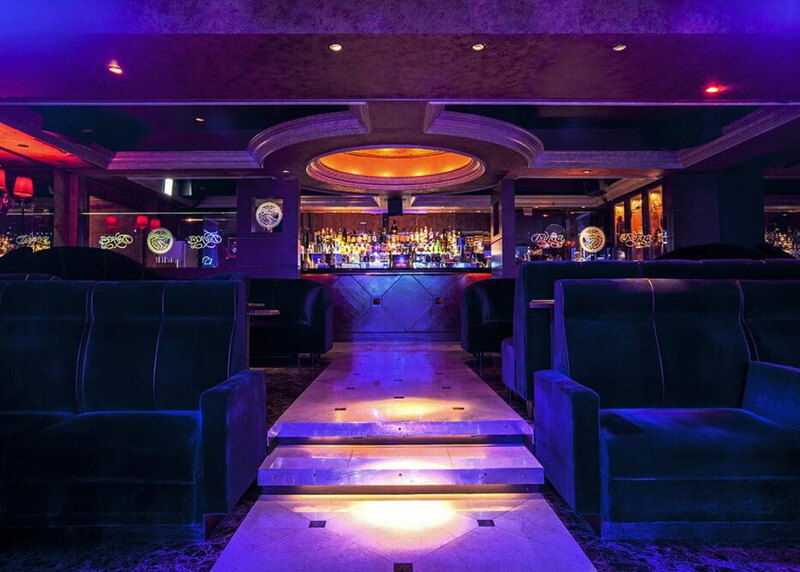 Tantra Artistic Lounge ranks high among the finest entertainment venues in Tokyo. 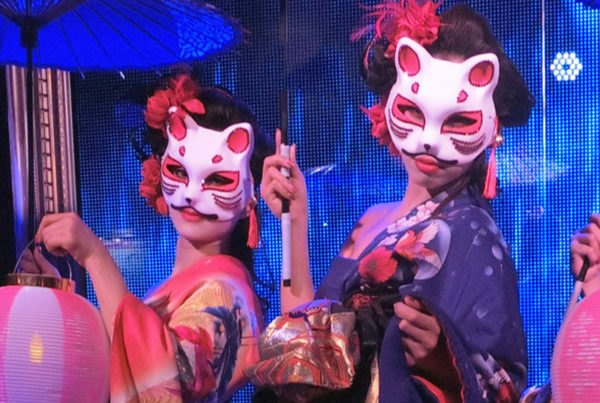 Located in the heart of Roppongi, we proudly present daily live shows featuring artistic pole dancing, burlesque and fire shows with a cast of over 50 beautiful Hostesses from Japan and all over the world. An ever-evolving experience, a place made for conversation and destined for social magic. Tantra adheres to no standard model, follows no written rules. Come when you want. Leave when you wish. Grab a drink, if you’re tempted. Snack or dine, if you like. Let the night take the lead. After the first 90 minutes, there is a time charge of 3,000 yen for one hour per person. 20% Service Charge & 8% government Tax NOT INCLUDE. We have so much more to offer. Check out our club gallery. Keep updated on our Tantra Girls’ last stories, know more about their interests and get to know them better. Become their biggest fan.